IndustryTap has written “Ride the World’s Greatist Road” and “Epic “404” for Italy’s Messina Straits Bridge” about two impressive locations in Italy’s Northern Alps. 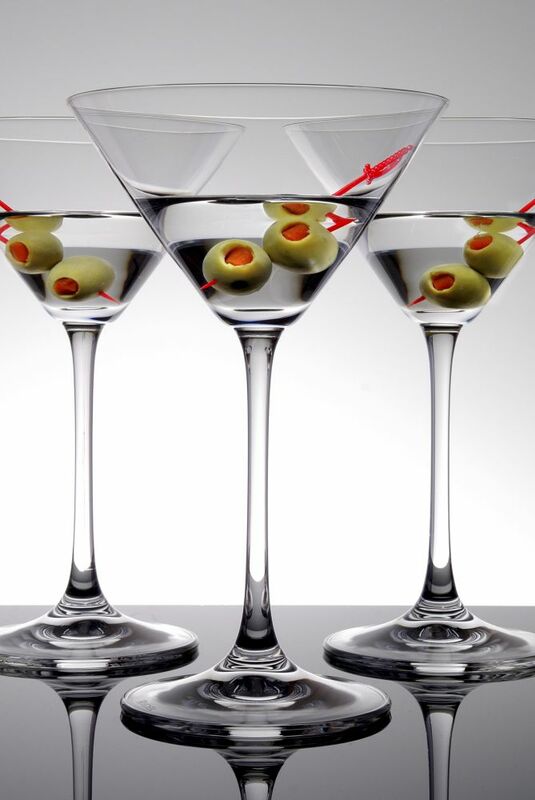 Now 150 year old Italian maker of vermouth and sparkling wines, MARTINI, owned by Bacardi Limited, is using hydroelectric power from the Northern Italian Alps to sustainably produce its world-famous products. This move toward sustainability comes as scientists are assessing the impact of climate change on hydropower energy production in the Swiss and Italian Alps. While the entire Alpine region is being studied, there are two specific target areas the Oglio River Basin at Sarnico and the Lys River Basin at Guillemore, both considered to be representative areas for the region. The Alps have long been viewed as an inevitable place for more hydropower but the issue of global warming has prompted a reevaluation of where and how to develop hydroelectric power stations in the area. According to estimates the Alps will produce 2 billion kilowatt hours (kWh) per year by 2021. With this much electricity being generated a new legal framework to manage hydropower development, the study of technical issues and environmental impact studies are underway. Much of the work being done to understand water levels and runoff in the Alps requires synthetic data for climate simulations because widespread statistics don’t exist yet. Part of new analyses of the Alps will require new data collection systems, including satellites and ground sensors. For more information on advanced modelling of climate change and impacts visit the EU/FP7 ACQWA Project. According to Fulvio Barathella, manager of MARTINI Technical Services, “hydropower, the production of electrical power through the use of falling and flowing water is one of the cleanest ways to produce electricity without significant impact on the environment.” One of Barathella’s plants in the alps runs completely on hydropower. Will Robots Rule Your World?